A special recipient of Rockefeller funding was the Kaiser Wilhelm Institute for Anthropology, Human Heredity and Eugenics in Berlin. For decades, American eugenicists had craved twins to advance their research into heredity. 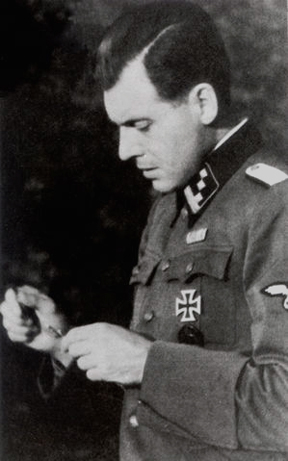 Mengele began searching the boxcar arrivals for twins. When he found them, he performed beastly experiments, scrupulously wrote up the reports and sent the paperwork back to Verschuer's institute for evaluation. 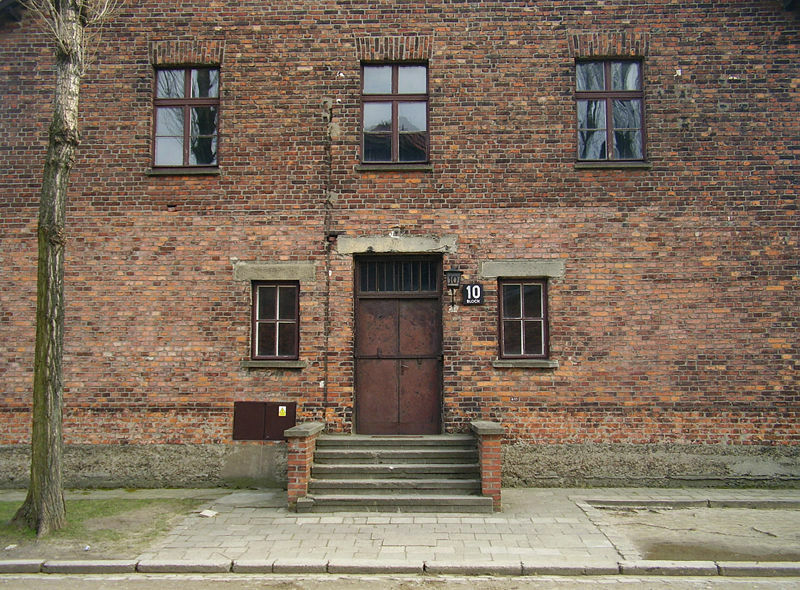 Often, cadavers, eyes and other body parts were also dispatched to Berlin's eugenic institutes. 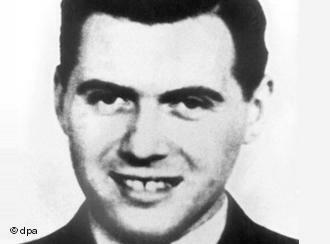 .....Mengele's boss Verschuer escaped prosecution. 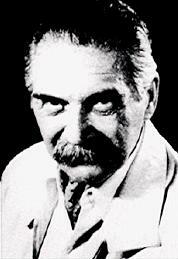 Verschuer re- established his connections with California eugenicists who had gone underground and renamed their crusade "human genetics." 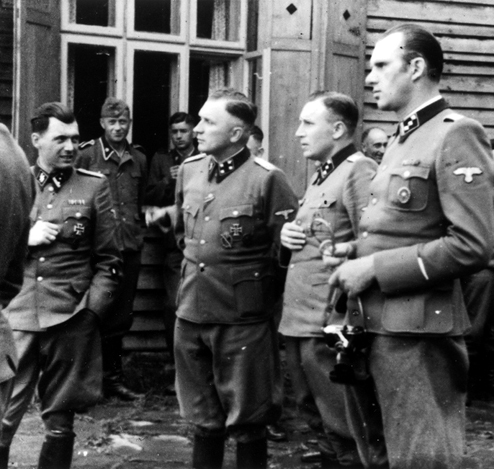 It seems identical to what the Nazis were doing in an attempt to create the Aryan race. MK: Yes, but that was a smokescreen because you had Nazis like Hitler and Mengele who did not have Aryan features. 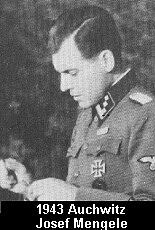 The way I see it is that the Nazi's master race concept was a controlled experiment and the knowledge was used for the real master race, which is alive and well today... Adolph Hitler was more of a puppet for propaganda purposes, whereas , I believe Josef Mengele was one of the "chosen ones" [a Rothschild] to bring forth the Anti-Christ. 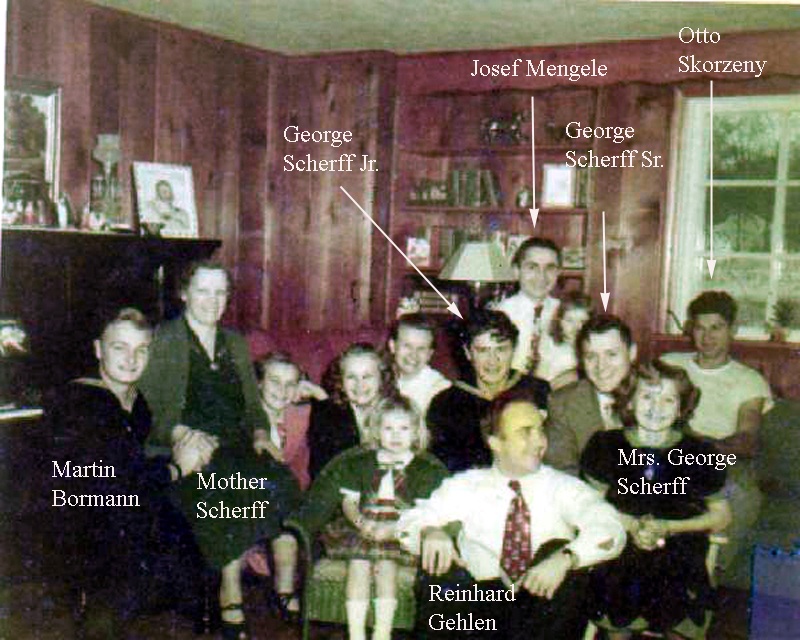 RP: What makes you think Josef Mengele was a Rothschild? MK: To me, it's the only thing that makes sense. First of all, let's go back to the start of the Illuminati. The three men who collaborated and were able to put it together were Jacob Frank, Mayer Amschel Rothschild and Josef Johan Adam Weishaupt --that is Weishaupt's complete name, which begins with Josef. Now the Joseph in the Bible was the favorite son of Jacob and the savior of the 12 tribes while in Egypt. 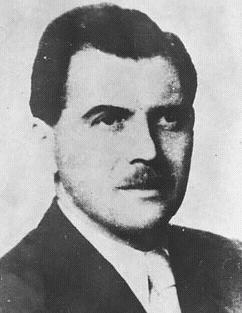 The survivors who were experimented on and programmed by Mengele, would refer to him by different names. Two of those names were David and Alexander, which happen to be the first names of the last two generations of Rothschilds. You have to remember that their genealogy and the names they choose for the "chosen ones" are very significant to them. Also, the name Joseph in the Illuminati is considered, "the name above all names". When Rothschild survivors are being sodomized, the name Joseph is chanted and inbedded into their subconscious. 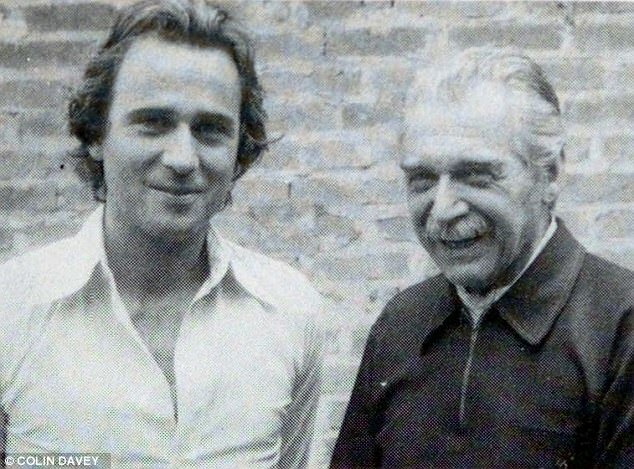 They inately know that Josef Mengele is a Rothschild... Another point to consider is that within their belief system, the three men that are immortal; that never die are Cain, Nimrod, and Joseph. 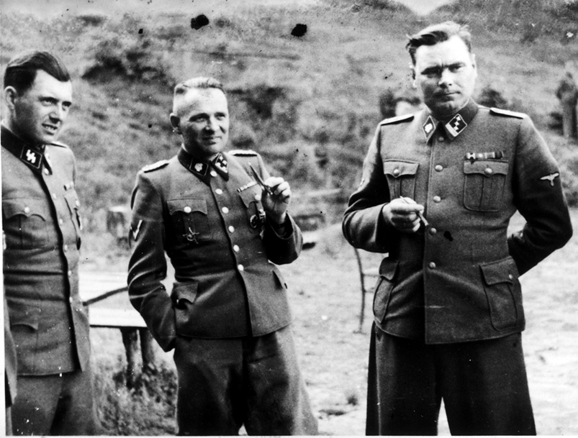 Dr. Josef Mengele, Richard Baer, Karl Hoecker, and Walter Schmidetski. 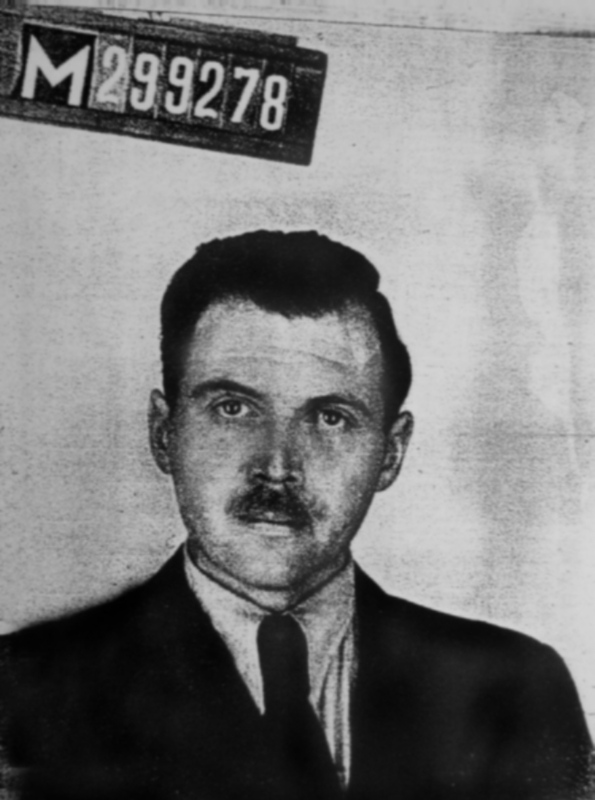 The photo above was taken while Mengele was home on leave, after spending 5 months at Auschwitz-Birkenau.